Experience Heartfulness through a Certified Trainer - Connect with us ! Heartfulness is a silent current that has been flowing for ages and touches people all around us. Please fill out this form to register for Heartfulness with a certified trainer. The Heartfulness Sessions may be conducted remotely or in person, as is mutually convenient for you and the Heartfulness trainer. You will be contacted by a Heartfulness trainer through email and will be guided through three or four Heartfulness sessions on consecutive days. The Heartfulness sessions can be conducted remotely or in person, as is mutually convenient. There are no charges for the Heartfulness practice, the Heartfulness sessions, or any teaching offered through this website. 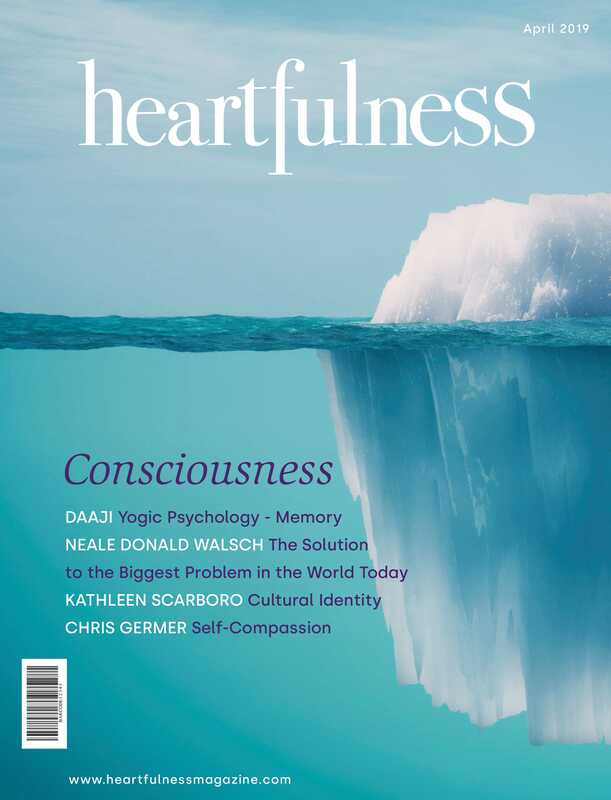 You will be subscribed to the Heartfulness newsletter to help you proceed on your journey.